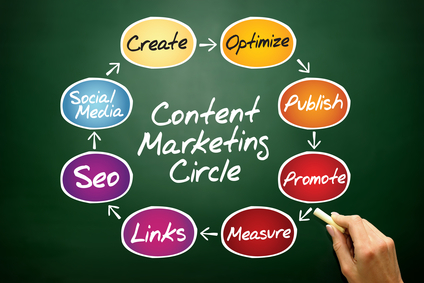 A Content Marketing Strategy is the new rule for a real dialogue with customers . Ad Intend manages the entire Contents lifecycle, from the Creation to the Promotion. Extended experience and a strong connection with premium content distribution platforms allows Ad Intend to generate and spread valuable contents on websites and social networks. Ad Intend is the exclusive agency of Hotype Marketplace. This partnership allow us to create valid contents in 5 languages.